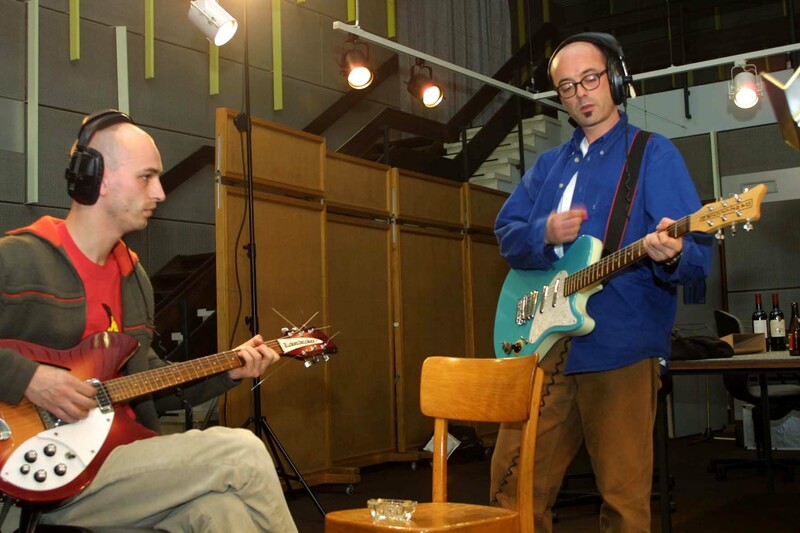 2001 : RTBF / Bang ! : La Bûche : production. Promo CD (RTBF / Bang ! ), no commercial release. 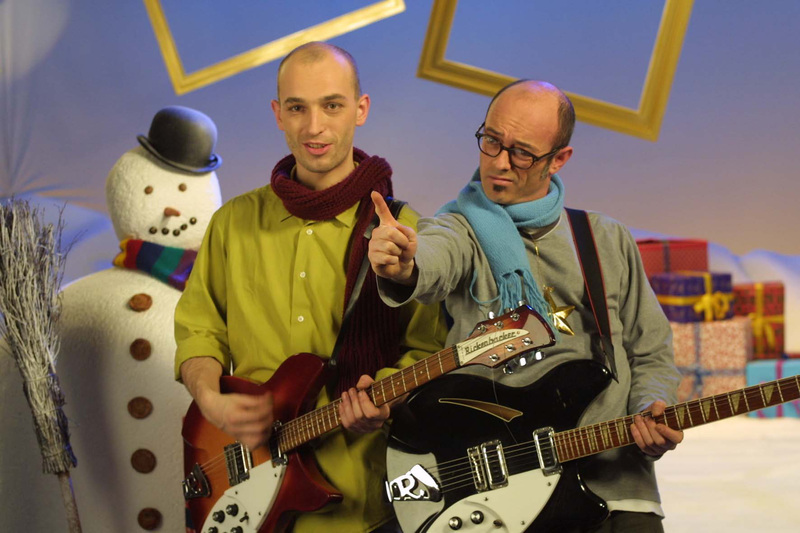 "Petit Papa Noël" produced by Marc Morgan. "Do They Know It's Christmas" produced by Jeronimo. Recorded at Studio 3J30 / RTBF (Brussels, B) by J-M Masquelier et A. Hannart (6 & 7 nov. 2001). Mastered by Marc Maghin (SOS Recording - Liège, B). .mp3 - 320 Kbps - 8,7 Mo. Jeronimo (vocal, guitar), Samir/Melon Galia (vocal), Marka (vocal), Marc Morgan (vocal, guitar, bass, sequences), Jean-Luc Fonck (vocal), Jeff Bodart (vocal), Sacha Toorop/Zop Hop Hop (drums). Rudy Léonet : executive production.